Part of being an exceptional leader means setting a solid vision for your team - and getting them on board to execute your vision together. But that is easier said than done. Even if you have a great idea, getting your team to understand and support your vision comes with a host of challenges. Enter communications experts Nancy Duarte and Patti Sanchez. In their new book, "Illuminate," Nancy and Patti dive into research and real examples from companies like Apple, Disney, and IBM. They uncover better ways to sell your ideas to your team and inspire them to make those visions a reality. 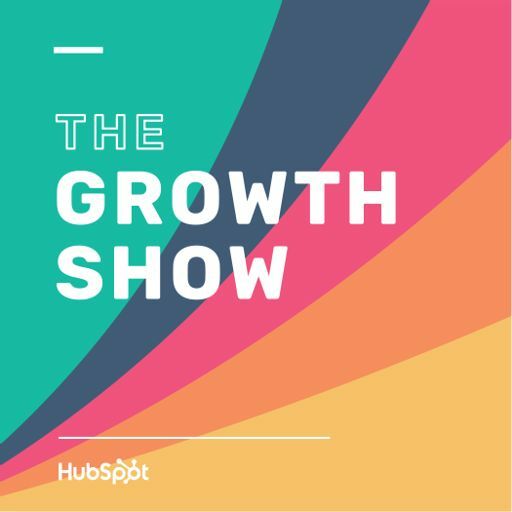 In this episode of The Growth Show, Nancy and Patti share what they found while writing their book - and how they've applied it to their own careers. Uber. Amazon. Airbnb. Today’s top platforms all understand the power of connection. And Geoffrey Parker believes the greatest exchange in value comes from companies that put their customers first.